Is Dwayne Johnson the new Tom Cruise? Well, truthfully, no one will ever be the new Tom Cruise, especially while Tom Cruise is around and making movies. But Skyscraper is Johnson’s closest thing to his very own a Mission: Impossible. As terrifying as this looks, I’m honestly not worried. One single hand of The Rock’s is like the strength of five average-sized men. So he’ll probably be okay. 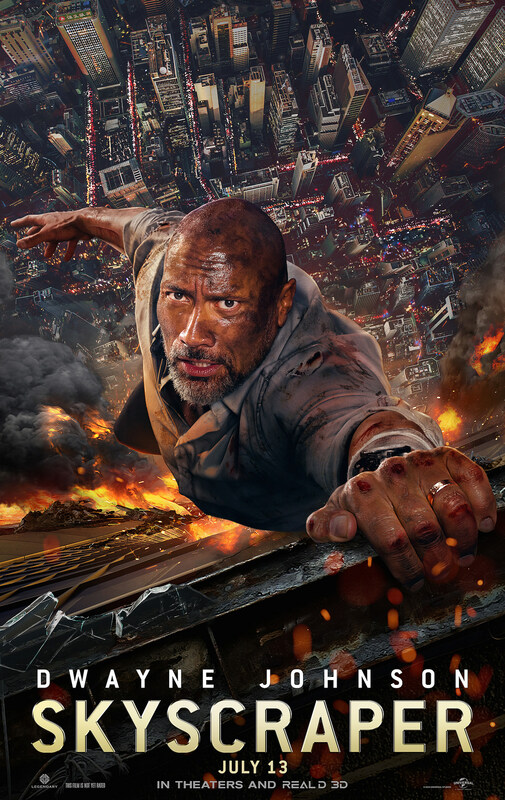 Skyscraper, which also stars Neve Campbell, hits theaters July 13.